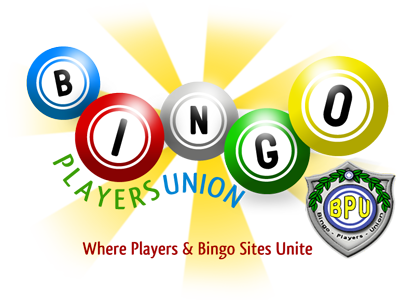 BingoPlayersUnion.com • View topic - when? I was wondering does anyone have any idea if there is going to be a regulation and if so does anyone have a ballpark figure when? I do not know your age, but I remember when it took days and days for a commitee to agree on whether a table should be round or oval for the meeting between President Lyndon B. Johnson and the leader of Russia, Kosygin, in 1967 in Glassboro, New Jersey. Considering the Internet Gambling Ban it no in effect and will become law in July 2007. Time is getting short to regulate the Industry. But it will happen! Dynamite woman, what a scary thought. Lol. Thanks you guys I really hope to god it all gets settled sooner than later. Seems to me like SOMEONE in the USA would see potential for making not only millions but billions of dollars on this. Wouldn't surprise me if there is some kind of plan already. I see regulation as a given.Too much money involved to be ignored. I see a national gaming commission being established to oversee all internet activity, with all offshore sites having to register and be licensed within that authority to be allowed access to the US. I do not think offshore sites will be banned, but will have to follow the same gaming rules and policy as USA owners do. Banning the use of credit cards or money transfers would be an ideal way to stop American citizens from attempting to play at a site that is not approved and licensed. After all, this is already happening to us and we are growing used to it. The only thing I can think of that Americans have not learned to accept in spite of how much they resented or decried it as invasive or humiliating .......... is British rule. Remember the American Revolution? Short of another revolutiion, events will occur, as our government, with the small voice of the people, does as they damn please! I totally agree. Thats the sad truth about our government.